You have a domain name that has great potential but you do not know what to do with it? Your business has just closed and you end up with a website that has been around for 10 years. Looking for a domain name that everyone will remember? You have purchased many domain names to resell them to the highest bidder? SEDO is there to accompany you in all your steps. SEDO is a truly international marketplace that is able to securely and seamlessly process domain name transactions. SEDO is the best domain name for your project. 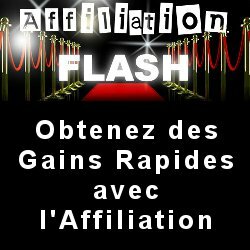 You will find bright ideas of domain names not yet taken in inspired by those sold for over 40,000 euros. You will buy or you will auction your domain name. SEDO is finally telephone advisers to accompany you in your transaction. 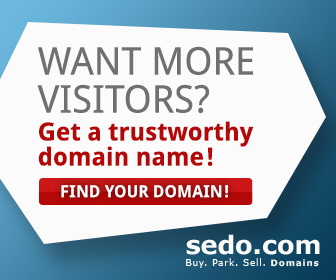 Go through SEDO to buy a remarkable domain name!